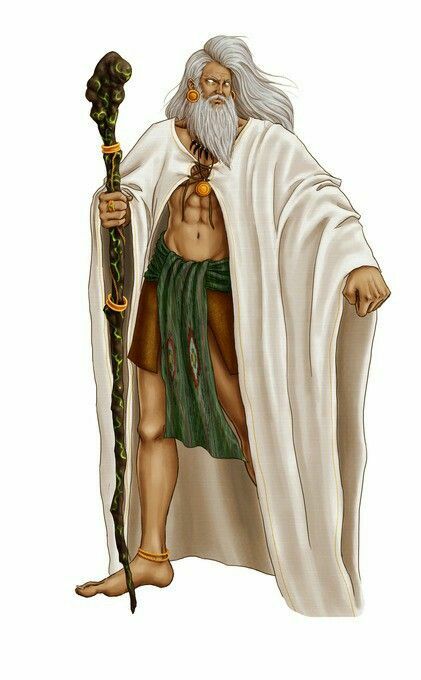 Home » Gods » History » Mythical » Mythology » Philippines » Pinoy brain » Who is the head honcho of the gods in the Tagalog myths? » Who is the head honcho of the gods in the Tagalog myths? Who is the head honcho of the gods in the Tagalog myths? He is the head honcho of the gods in the Tagalog myths. There are definitely counterparts in the other dialects, and you might recognize him as Captan/Kaptan from the Visayan creation myth. Bathala reigns supreme in the heavens, though his beginnings were not necessarily so set.